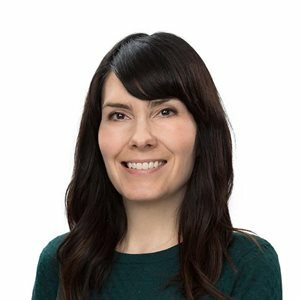 Becky Wilkie is a corporate law clerk in the Calgary office of Gowling WLG Calgary, working in the area of corporate business law. Becky’s expertise as a law clerk is primarily focused on corporate compliance and corporate/tax reorganizations. She provides assistance with the preparation and filing of documents related to incorporations, amendments, amalgamations, continuances, dissolutions, share transfers and dividend payments. Becky is responsible for the preparation of annual director and shareholder resolutions and filing of annual compliance documents in various jurisdictions throughout Canada. She conducts due diligence reviews of corporate minute books and assists with ancillary matters. Becky is also responsible for the preparation of responses to audit enquiries within the Calgary office. She is proficient and accredited in all levels of filing with Alberta Corporate Registry and the corporate section of Industry Canada.